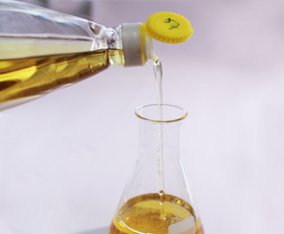 Lotus Laboratory Services has been serving the oils and fats industry since 1997, offering all types	of tests for edible oils & fats analysis. 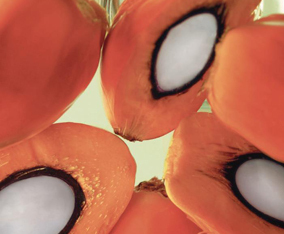 Being a FOSFA (Federation of Oils, Seed and Fats Association Ltd) and MPOB	(Malaysia Palm Oil Board) recognized laboratory, we are competent for the analysis of oilseeds and related products. We always support the mission to ensure quality and safety in oil and fat related products. 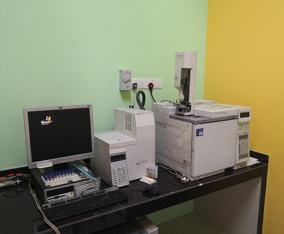 Lotus Laboratory Services can assist in accessing quality parameters or can help to quantify ingredients in oils and fats like fatty acids composition (PUFA, MUFA,Trans Fatty Acid) and	Tocopherol. Referring to the Global Food Safety Initiative (GFSI), Lotus Laboratory Services offers a wide range of analysis on pesticides residue, mycotoxins, heavy metals , Polyaromatic Hydrocarbon (PAH's),	mineral oil and antioxidant (BHA, BHT, TBHQ). Lotus Laboratory Services perform most analysis specified in PORAM, STC, GCP, Savola , SLSI specification etc, to fulfill the export requirement.